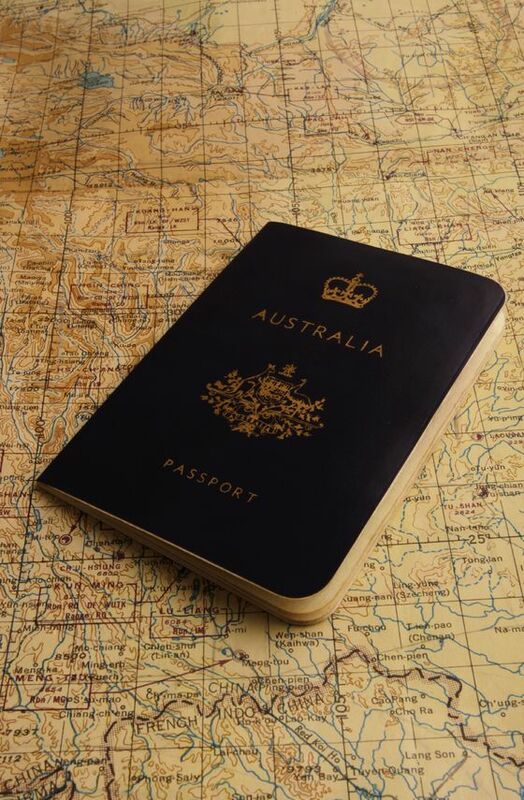 Work Visa Lawyers › News › All News › Australian citizenship application requirements increased! Tougher residence, English and social integration requirements! Australian citizenship application requirements increased! Tougher residence, English and social integration requirements! We will provide further information once it becomes available. The Australian Government is introducing immigration policy changes in a flurry. The migrant community is now experiencing changes for the 457 visa abolishment and the citizenship application requirements. There may be further changes to parents visas as well following the discussion paper released last year. This will be very disappointing for those who would have met the old requirements of one year of permanent residence. They will now have to wait for another three years before they can apply. At this time it is best to be clear of the new application requirements before submitting your application. Always check that you meet the requirements before applying. Q&A – 6 Common Questions about Australian Citizenship Applications Answered!